Online ordering menu for New China Express. 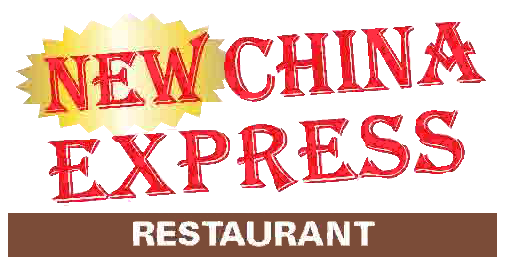 Eat at New China Express, Raleigh's spot for authentic Chinese food! Have a bite of our tasty Seafood Delight or take a shot out of our authentic Hibachi Steak. Order online for carryout today! Located on the corner of Old Buffalo Rd and Capital Blvd, we are just a short walk south of Miller-Motte College and East of Brentwood Park and Neighborhood Center.